Dodge Challenger: the best crash test - Drive Dodge - Drive Sport! This time Dodge surpassed all expectations given the highest possible score during the crash test. It was evaluated not only by its impact resistance, but also functional security system. 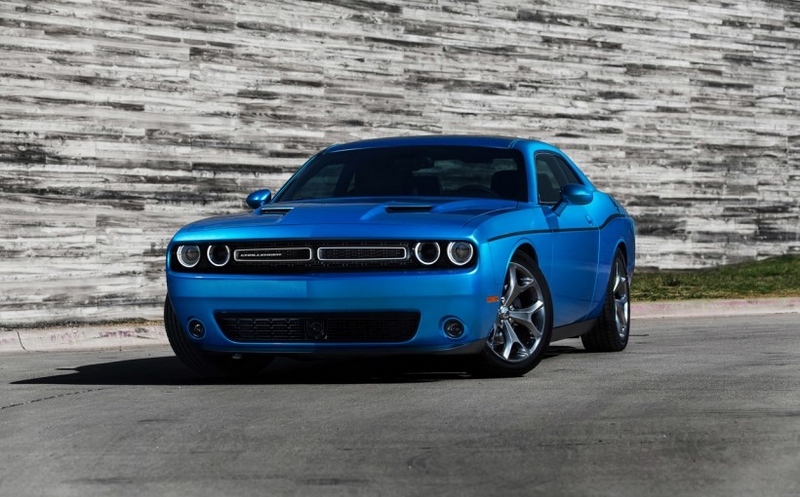 The new Challenger counted as many as 70 functions that provide the driver driving safely. The most interesting feature FCW, which was first established on cars of similar segment. The gist of it is to prevent the driver of a possible head-on collision both visually and with the help of sound.